T-Harness “DCC” is the Plug&Play solution for PORSCHE and MERCEDES-BENZ to integrate Audison Prima with the factory car audio system. The battery positive is taken from the head unit without the need of reaching the engine compartment thanks to the DCC* solution. 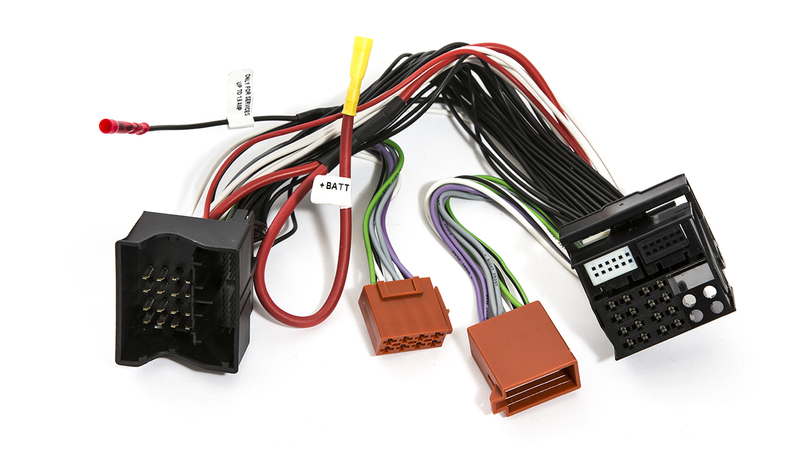 *The DCC solution, (Direct Cockpit Current) can be used combined with the AP bit amplifiers’ feature which controls the amplifier absorption peaks, protecting the car power supply system. Without the need of routing the cable through the engine compartment (with Audison Prima DCC solution).